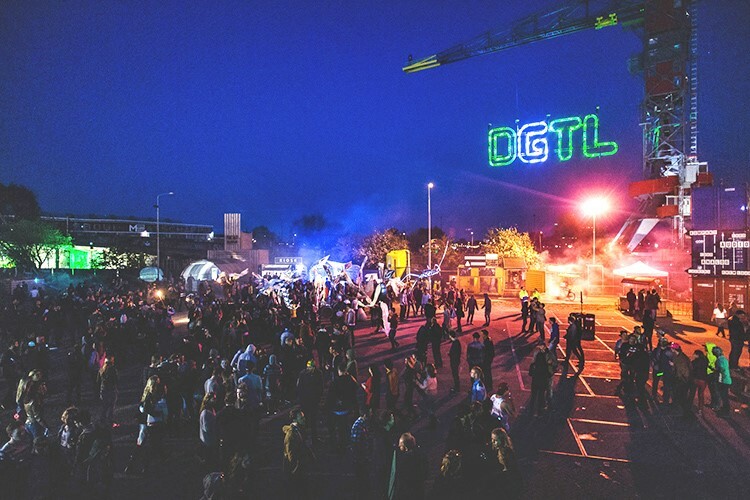 DGTL is a festival experience full of discovery, inspiration and surprise. Through music, art and production, we tantalise visitors and keep them hungry for more. Throughout the year, we seek out the latest technological innovations and most exciting advances to create an unforgettable festival experience. DGTL differentiates with balanced programming. 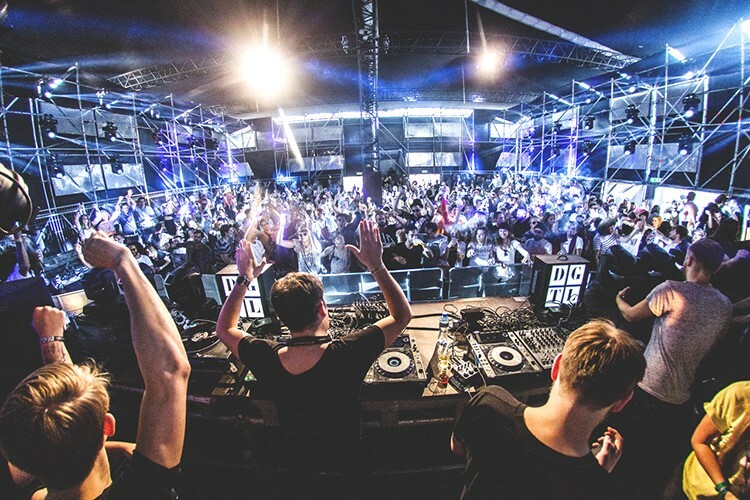 While other festivals hinge on large-draw headliners, DGTL combines those big names with local and international emerging talents. It’s a risk that keeps people coming back, year after year. Visitors are hungry for new artists and new sounds. We design impressive stages within raw, industrial settings. Partnering with the best VJs, we create mesmerising light.